Welcome home to peace and tranquility! This four bedroom two bath doublewide mobile home sits on just under an acre of land on a corner lot with no HOA. The Split floor plan offers a spacious living room, separate dining area, plenty of kitchen cabinet space, inside laundry room and an oversized front porch just perfect for entertaining and relaxation. There is a large carport that is more than adequate for two vehicles and Plenty of Storage in the shed, a home water filtration system and water softener. Who needs lot rent when you can own the land and have no neighbors at arms length. 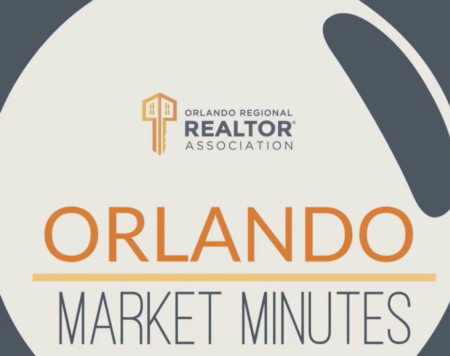 Shopping, Attractions, dining and the Orlando International Airport are just a short drive away. Make this your next home and enjoy a location that offers easy access to all things that make Central Florida an awesome place to live. Room measurements are an estimate and should be independently verified. Lot Size: 0.91 Acres / 39596 Sq. Ft. Directions:192 towards Melbourne , turn right onto Topeka Ave and the home will be on the left. SchoolsClick map icons below to view information for schools near 5205 Topeka Avenue Saint Cloud, FL 34773. MFRMLS data last updated at April 20, 2019 9:21:05 AM PST. Home for sale at 5205 Topeka Avenue Saint Cloud, FL 34773. 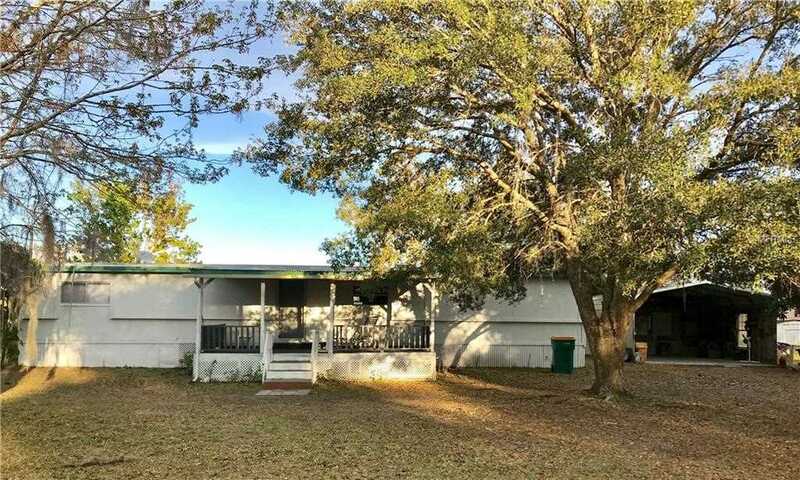 Description: The home at 5205 Topeka Avenue Saint Cloud, FL 34773 with the MLS Number S5013416 is currently listed at $50,000 and has been on the Saint Cloud market for 69 days. You are viewing the MLS property details of the home for sale at 5205 Topeka Avenue Saint Cloud, FL 34773, which is located in the Canaveral Acres Unit 02 subdivision, includes 4 bedrooms and 2 bathrooms, and has approximately 1380 sq.ft. of living area.